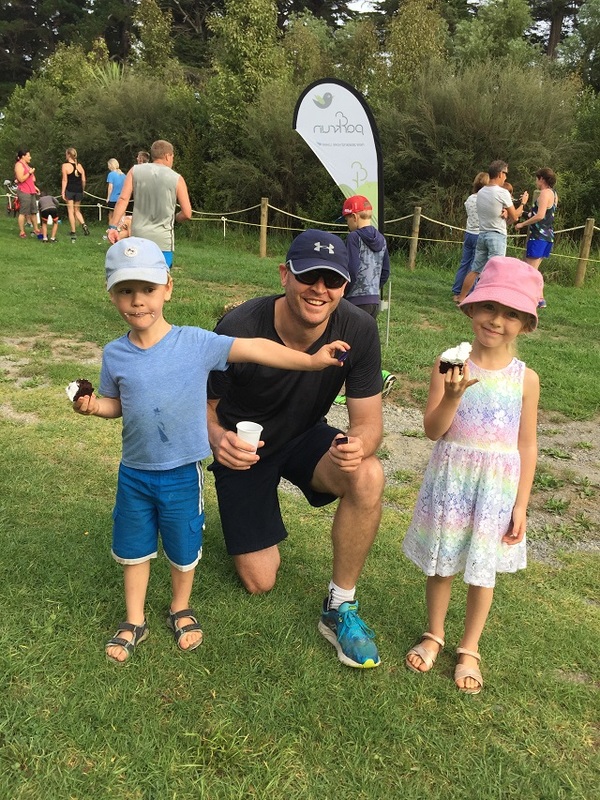 On Saturday we celebrated Kapiti Coast parkrun's 3rd birthday! 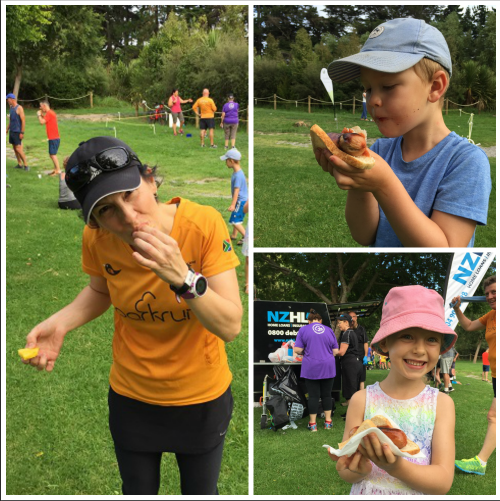 Ice-cold, sweet pineapple and a sausage sizzle! This is the second time that they've have ice-cold, juicy fruit at the finish line, and I actually can't think of anything better - especially in summer. Yum! Judging by the pictures, some of us clearly celebrated a little harder than others - whoops! How is that even possible?! 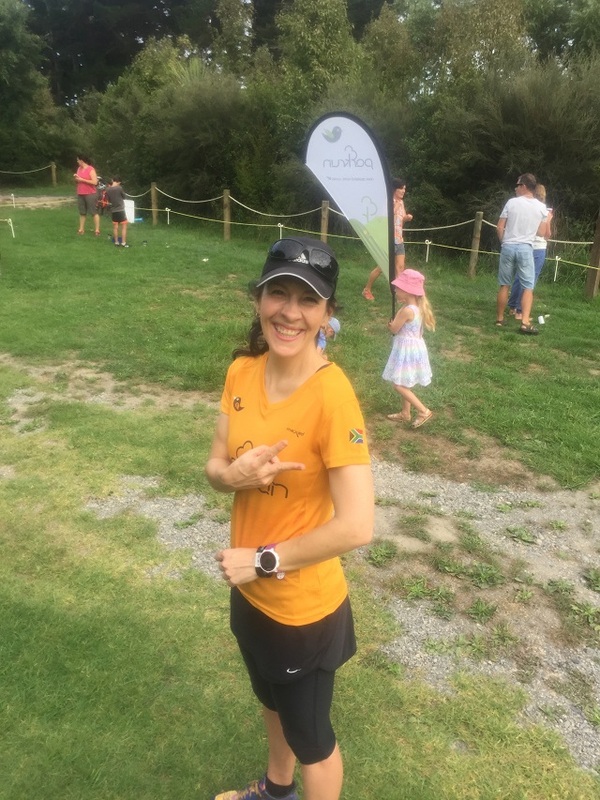 It feels like only yesterday that ran my first Kapiti Coast parkrun: Groggy with jet lag and overwhelmed by the lushness and abundance of mud and water. A stark contrast to the dry and dusty parkrun settings I was used to! 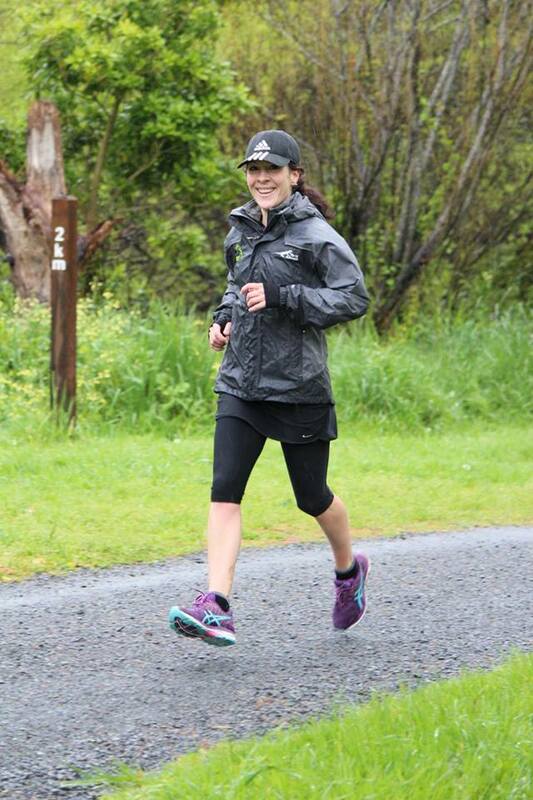 Flashback to one of my first parkruns at Kapiti Coast. So much water and mud...! 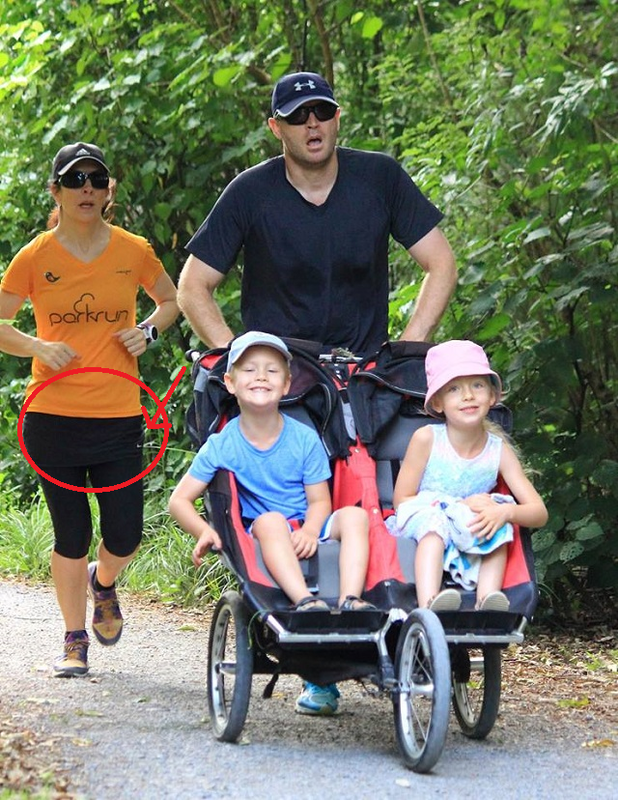 And while I'm so happy to have found a new parkrun home, I still miss Kimberley parkrun terribly. I personally think its level of camaraderie and community is unparalleled. Or perhaps I'm biased? Be that as it may, it sure is a special event with a special bunch of people. I can't wait to go back and visit someday! I celebrated this personal milestone by sporting a shirt that is very close to my heart. It was sent to me all the way from South Africa by two amazing Kimberley parkrun friends, and it has the South African flag on the sleeve. LOVE! 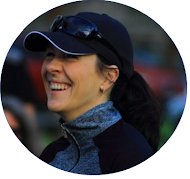 So I guess that the next, equally bittersweet milestone will be clocking more parkruns overall in New Zealand than I have in South Africa...? Thirteen left to go!